Fleur Adcock was born in New Zealand, with which she retains fond links, but has lived in London since 1963. Her numerous collections of poetry include most recently The Land Ballot, 2015; a new collection, Hoard, is due in October 2017. She has also published translations from Romanian and medieval Latin, edited several anthologies and written texts for opera and other musical works. In 2006 she was awarded the Queen’s Gold Medal for Poetry. 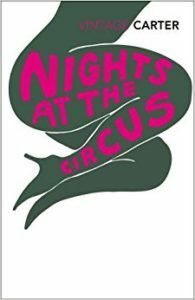 Poignant, comic and subtle stories by a pioneer of the genre, who will keep you guessing at how she manages to achieve her effects with such deadpan economy of means. There is a recent collected edition introduced by Ali Smith, but readers may prefer to choose one of Mansfield’s individual collections or pick out just one story to discuss. Try ‘Prelude’ – she wrote brilliantly about children – or ‘The Daughters of the Late Colonel’ (still terrified of their father after they’ve had the temerity to let him be buried). 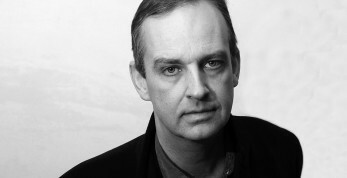 For new readers of this impossibly prolific poet, or enthusiasts willing to see his work from a fresh angle, this is a manageable selection chosen by a particularly perceptive editor. Robert Graves was mistakenly reported as killed in action in 1916, and his war experiences affected him more than he acknowledged. 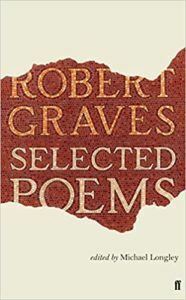 To Michael Longley, whose own father also fought at the Somme, the story of Great War poetry is incomplete without the war poems of Robert Graves. They are here, together with the love poetry for which he was famous, and poems of great beauty, wit and technical facility on a range of other subjects, including some good jokes. A bit of an oddity, and something of a cult book in its time: a mystery that is not a murder, but nevertheless not cosy. 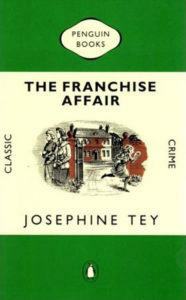 Josephine Tey was another pseudonym of the successful West End playwright known as Gordon Daviot – real name Elizabeth MacKintosh, a reclusive Scot who wrote gripping detective stories in good prose. She died in 1952. Making allowances for the conventions of the era, how far is this story psychologically plausible? This whirling phantasmagoria relates the picaresque adventures of Fevvers, a larger-than-life Cockney aerialiste who tours the cities of fin de siècle Europe as a circus performer, soaring around the Big Top on tremendous red and purple wings. The big question – are they real? – is only one of many raised in the course of the plot’s twists and transformations, with much unpredictable entertainment along the way to the finale in Siberia. Is Angela Carter teasing us? How much is self-parody? 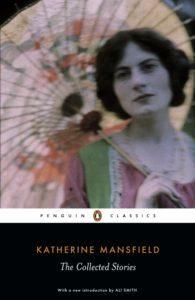 This was her penultimate novel, with her exuberant powers of invention at their peak. For anyone haunted as I am by the story of the Scott expedition to the South Pole this is irresistible. 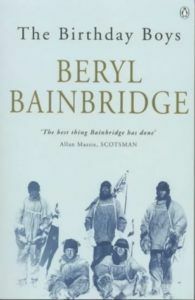 Beryl Bainbridge claimed to have no imagination and took many of her plots from real life, but the acute insights displayed in this retelling of the tragedy show imagination of the highest degree. She gives us five separate and not entirely parallel narratives, from the points of view of each member of the doomed party who died in 1912. Their attitudes to their leader and to each other range from hero worship to resentment, suspicion and contempt. There is plenty of scope for discussion of motives and the truth behind conflicting accounts.